What the Murano engineers did right was the powertrain. The matchmaker who hooked up the VQ with the Xtronic CVT deserves a promotion. In fact, after spending countless hours with the pair, we observed that it just may be the perfect mechanical marriage for this vehicle. A perfect powertrain... for the United States, perhaps. As we all know, diesel is the name of the game across the pond in Europe, and Nissan has never offered its attractive midsize crossover with an oil burner. Until now, that is. 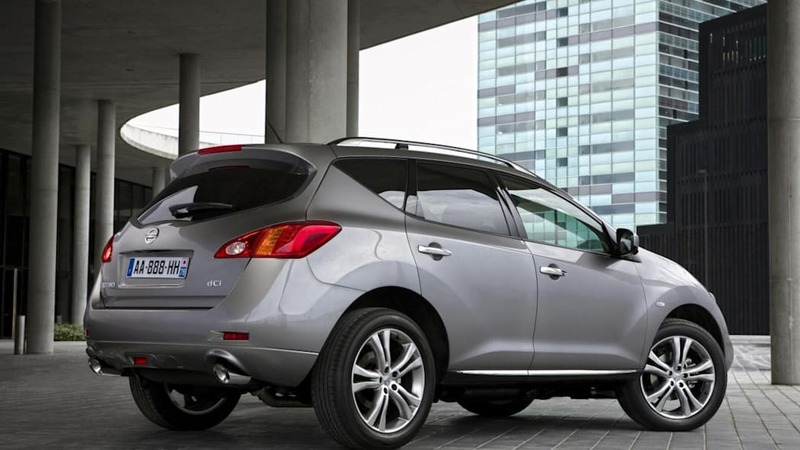 For the 2011 model year, Nissan has fitted the Murano with an optional 2.5-liter four-cylinder diesel powerplant that musters up 190 horsepower and over 330 pound-feet of torque (450 newton meters). This new torque-rich engine finds itself mated up to a six-speed automatic transmission with Adaptive Shift Control in lieu of the gasoline-powered model's continuously variable unit. This combination delivers estimated fuel economy of 29 miles per gallon U.S. (35.3 mpg U.K.) on the Combined Cycle while emitting 210 grams of carbon emissions per kilometer. These figures are no doubt aided by the Murano's first electric power regeneration system. That's not the only update our European friends get that we've yet to see in the States. Taking a close look at our high-res image gallery will reveal a more aggressive front fascia that Nissan claims was engineered to provide additional cooling airflow to the new diesel engine. It remains to be seen if the new toothy grin will show up in other markets, like, uh... ours. In any case, the diesel-equipped 2011 Murano will start at £37,795 in the UK – that's a startling $58,000 USD, although that figure includes the UK's massive Value Added Tax, among other market-specific considerations. See the complete press release after the break. As the first true crossover and a halo model for Nissan, the only thing that could enhance the Murano is the pace, economy and efficiency of diesel power – and that's now exactly what it's got! Available to order in the UK now, the Murano dCi benefits from a diesel engine specifically engineered for Europe with significant input from engineers at Nissan Technical Centre Europe (NTCE). The 2.5-litre four-cylinder engine has been totally revised with extensive changes designed to provide the perfect balance of performance and efficiency for the Murano. This is combined with a revised 6 speed automatic transmission providing Adaptive Shift Control for the optimum gear and helping to reduce CO2 emissions by 5.0g/km through lower transmission friction and Clear Neutral Control. It is now fully compliant with tough Euro5 emissions standards, and develops 11% more power and torque than before. The headline figures are 190PS and 450Nm at just 2,000rpm. An all-important benefit of the new diesel unit is efficiency, and with 35.3mpg economy in the combined cycle and 210g/km CO2 emissions the Murano is more appealing than ever. 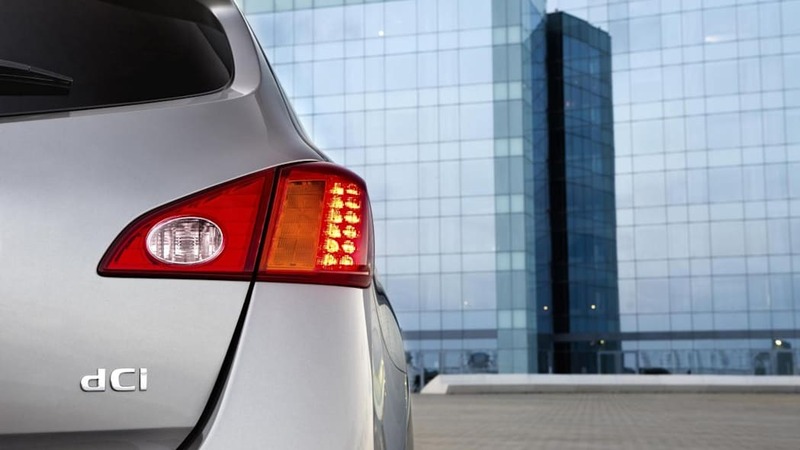 This is helped by improved aerodynamics and a first ever on Murano, an electric power regeneration system. The importance of refinement hasn't been forgotten either, with the very latest engineering techniques employed to ensure the Murano's premium cabin environment remains uninterrupted. Among the improvements are a change from chain to belt drive for the power steering pump to reduce noise while a fifth engine mounting point has been added to make the Murano as quiet as possible. At the same time, extra sound absorbing material has been added to the engine bay to reduce noise intrusion into the cabin even further. Nissan's designers have also taken the opportunity to combine the need for cooling airflow to the diesel engine and radiators with a styling makeover for the Murano's front-end. A new grille and bumper design reinforce the striking looks that have long blended the dynamic pleasure of a sports car with the cabin comfort of an SUV. This combination of abilities is reflected on the spec sheets. Murano comes fully loaded with everything from 20-inch alloy wheels, power tailgate and colour rear and kerbside cameras all fitted as standard. Murano also features Nissan Connect Premium satellite navigation system with 7" touchscreen, HDD 9.3 Gb music server, ipod, Bluetooth and aux connectivity combined with premium 11 speaker BOSE system and the option of rear seat DVD entertainment system. In addition, the kit list includes rear privacy glass, bi-xenon headlamps, cruise control and Murano's signature electrically folding rear seats, which can be raised or lowered easily and conveniently from the luggage area. 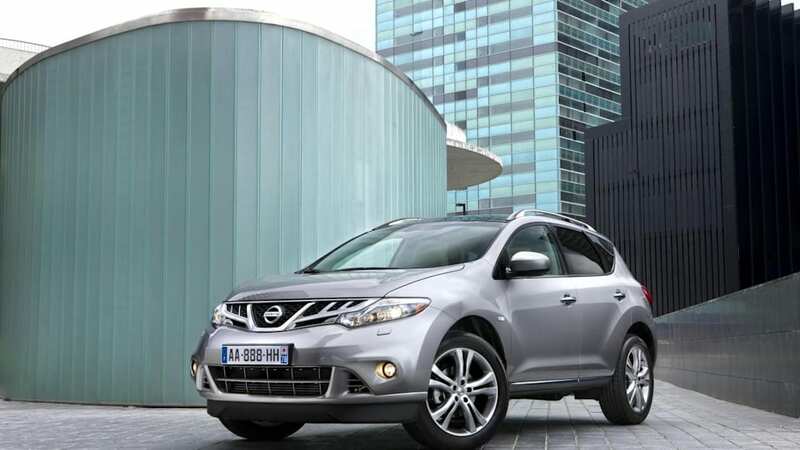 All this comes wrapped up in the Murano diesel package priced at a highly competitive £37,795. Orders are being taken now ready for the first deliveries in September. 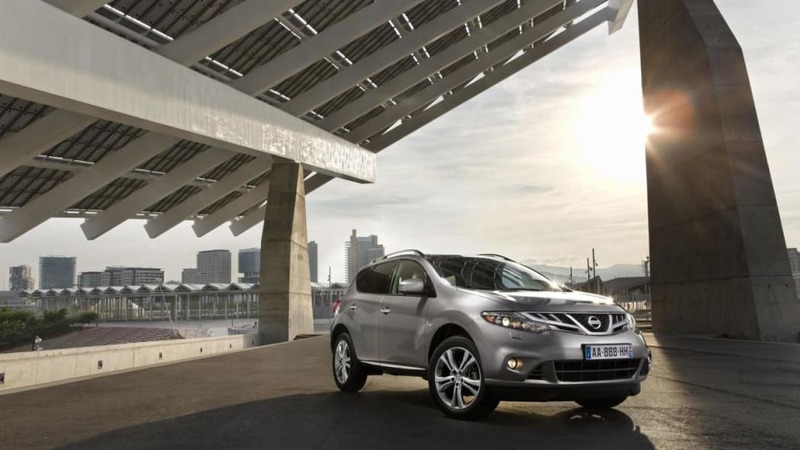 Now firmly established as the pioneer and leader of the crossover market, Nissan's improved Murano shares many of the cross-segment abilities that have made the Qashqai and the seven-seat Qashqai+2 so successful in the family hatchback sector. What's more, Nissan's crossover dominance is set to be further underlined by the arrival, later this year, of the Juke, Nissan's new compact crossover.